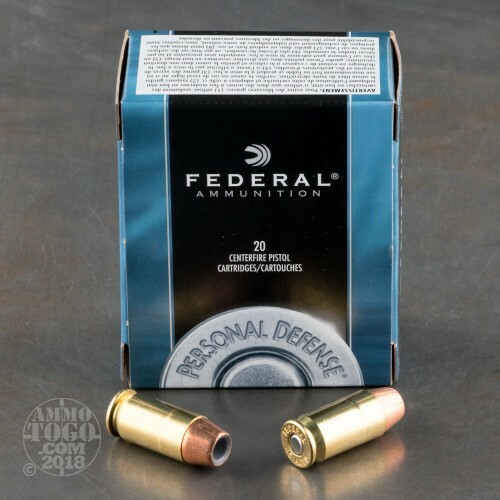 This 45 ACP cartridge from Federal’s Personal Defense line of ammunition is designed to feed and function with the utmost reliability in a semi-automatic handgun. It does this thanks to its brass casing’s uniform dimensions, as well as the gently sloped profile of its bullet. 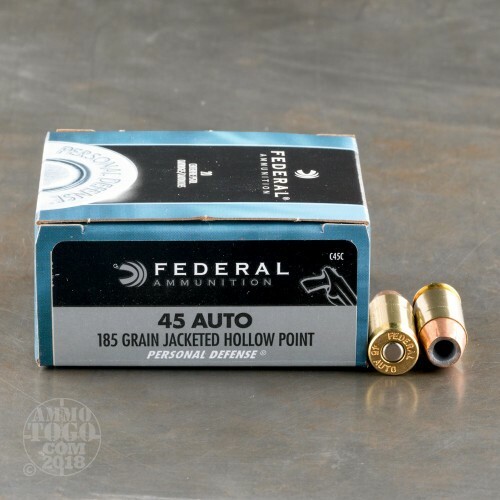 The impact this cartridge will have on your pistol will be minimal thanks to its clean burning propellant, non-corrosive primer, and jacketed projectile, all of which will reduce fouling and residue accumulation in the action and bore. This cartridge has a 185 grain projectile. 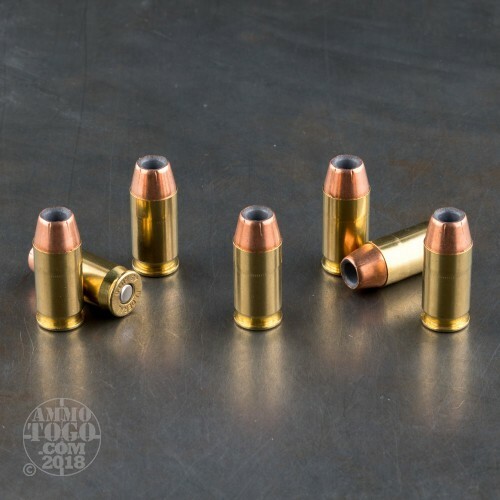 That’s relatively light for its caliber, and the lesser recoil it provides will leave you better able to fire more accurate follow-up shots and more easily engage multiple targets. The bullet’s hard jacket ensures it can penetrate thick fabric to find its mark, and it has notches running down from its tip to promote reliable, catastrophic expansion. 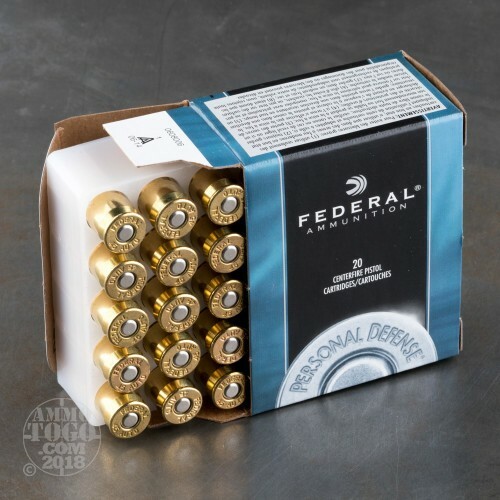 As they are affordable, you’ll be able to more comfortably train with these cartridges -- your personal safety demands no less.